We build the systems that keep your business running. We are the American Pharmacy Alliance. In August 2011, Lagniappe Health was formed with the acquisition of HCC, a leading national provider of healthcare technology, and FDS, a national provider of healthcare data services. With the addition of OPUS-ISM in August 2012, Lagniappe Health continued to build a company that services thousands of customers nationwide (and in Puerto Rico) and has the resources to provide the solutions you need to compete. Founded in 1977, QS/1 was developed with one simple focus in mind. Jim Smith believed that pharmacists needed a computer system to help manage their practice. He and several other J M Smith programmers set out to accomplish this task. Years later, QS/1 remains at the forefront of technology developed for the healthcare industry. Over 500 dedicated employees manage development, support and marketing for all software products including NRx, SystemOne, Point-of-Sale, PrimeCare, CornerDrugstore.com and IVR. The Rx30 Pharmacy System provides your pharmacy incomparable Prescription Filling, Nursing Home, Consulting, Accounts Receivable, Workflow Management, Signature Capture, IV processing, Compounding, Integrated POS Solutions and an abundance of value-added vendor interfaces to provide you a total turnkey dispensing solution. Whether you are a small independent start-up filling 30 prescriptions a day or a 100+ independent chain operation filling 1500 prescriptions a day – Rx30 is the perfect solution! Whether you're opening a new pharmacy, already own an independent retail pharmacy, or an established small chain, Speed Script has a pharmacy technology solution that fits your business. Speed Script provides a flexible pharmacy management system and adaptable technology services that enable pharmacies to effectively achieve their business goals. First and foremost, the VIP Pharmacy Management System is developed around the way you do business. VIP Software is designed to be complete, flexible and easily adaptable for your pharmacy's needs. VIP uses state-of-the-art programming techniques employing LINUX and UNIX operating systems. Highly secure, the modules are tightly integrated for speed and ease of use. The multi-user capability allows the pharmacist and employees to operate multiple workstations simultaneously while performing different tasks at each workstation. Quality care builds healthy communities. That’s why for over 30 years we’ve helped retail pharmacists spend more time with customers. At Cerner Etreby, we create leading-edge retail pharmacy management software solutions that facilitate the best practices our clients use to help build healthy communities-one person at a time. Products and services include: Cerner Etreby Pharmacy Management System, Long-term Care, RetailScript™POS, e-Commerce, e-Prescribing, Central Host, ScriptFlow™ Workflow, A/R, ApotheCare®-MTM, and ScriptManager™ Mobile App. Cost Effective Computer Systems, Inc. Cost Effective Computers® installed the first QuickSCRIP® Pharmacy System in 1983. Since then our user list has grown to over 380 independent retail pharmacies across the Southeastern United States. Originally developed by and for the independent retail pharmacist, that tradition continues as we seek suggestions from our customers and work to implement them into the QuickSCRIP® Pharmacy System. At Cost Effective Computers®, our goal is to constantly strive to meet the growing needs of the independent retail pharmacist. 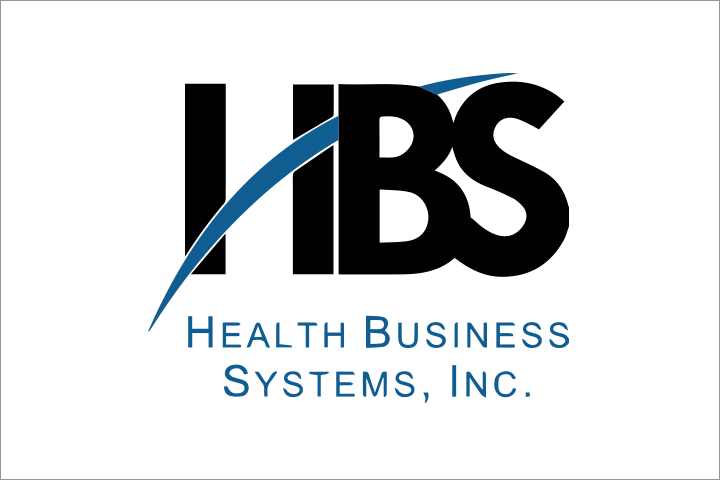 For nearly 30 years, HBS’ products and services have been providing pharmacy environments with state-of-the-art solutions to help run your business efficiently, while maximizing your bottom line. As a leading pharmacy software and services provider, our systems have been designed to provide a comprehensive, efficient, and flexible long-term solutions designed to serve all pharmacy environments. Copyright © 2002-2019, The American Pharmacy Alliance. All logos, graphics and content are property of The American Pharmacy Alliance and may not be copied or redistributed without permission.